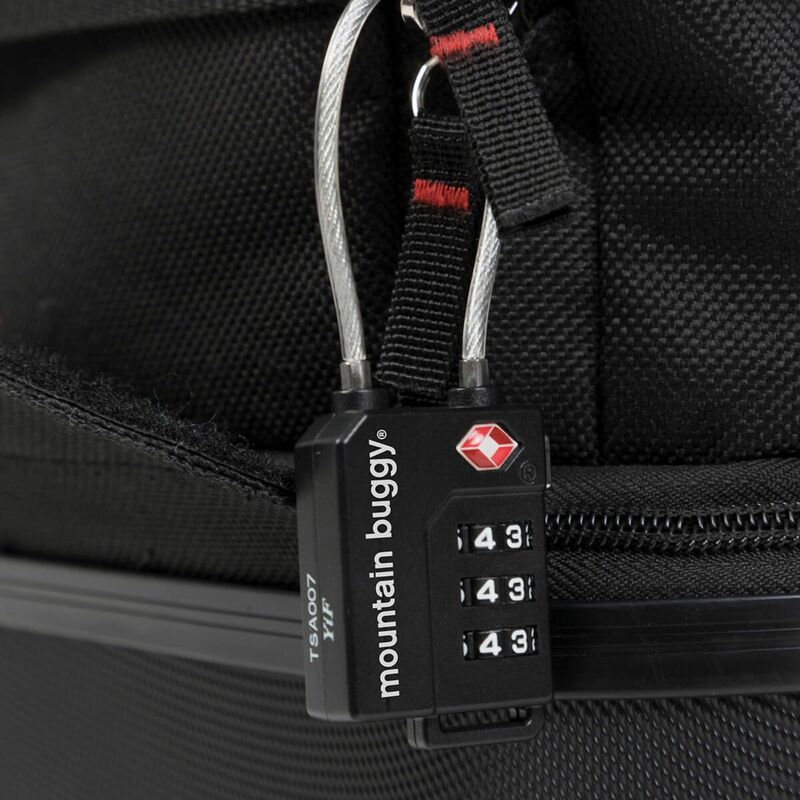 Give your pram, pushchair or stroller the protection it deserves with the new universal travel bag from Mountain Buggy. 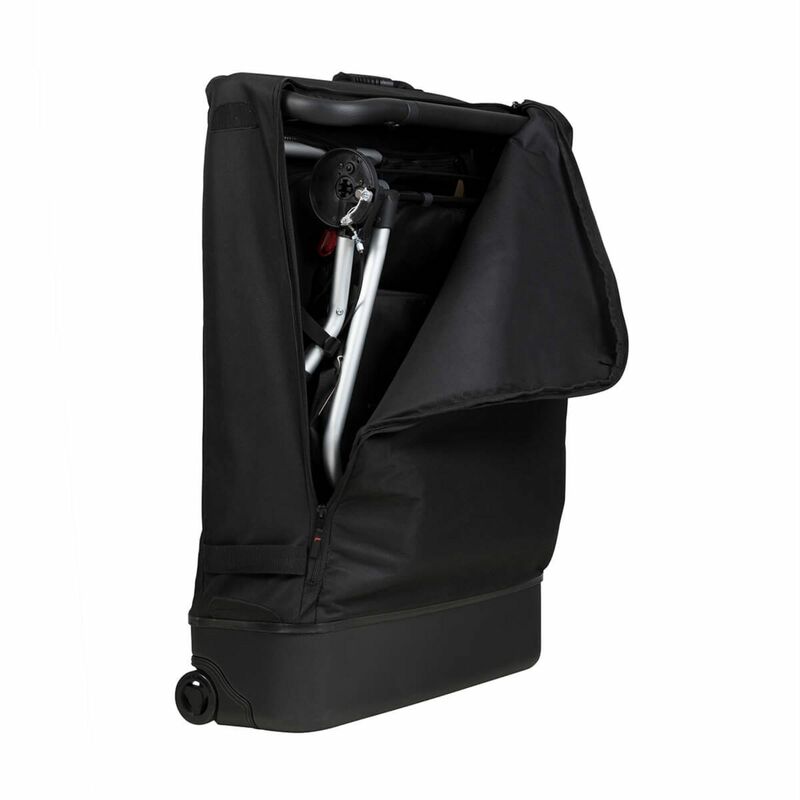 Universal in nature, the travel bag is compatible with the Mountain Buggy Terrain, Duet & many other brands of buggy too! 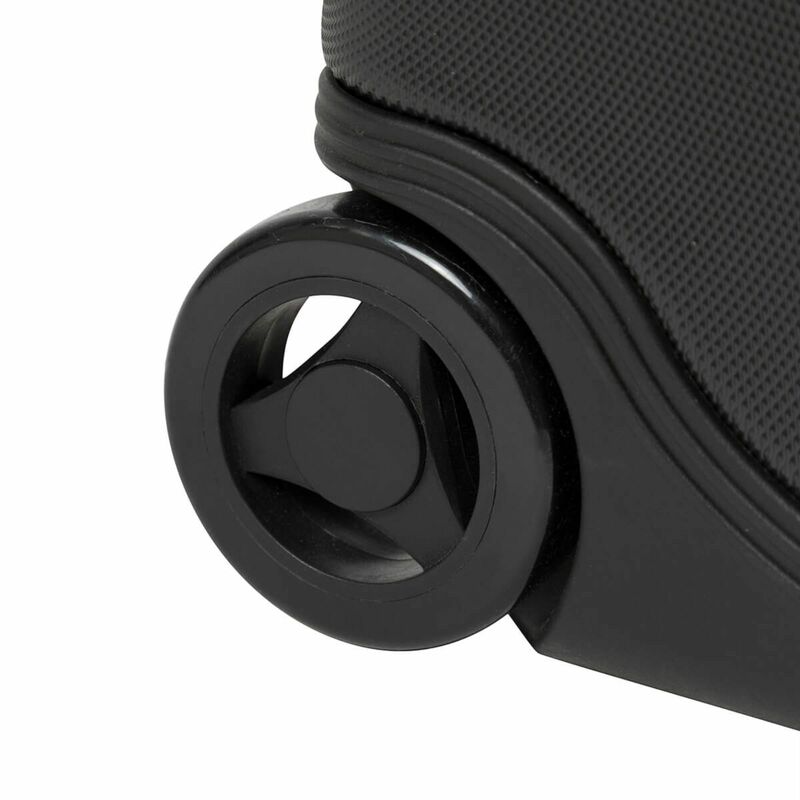 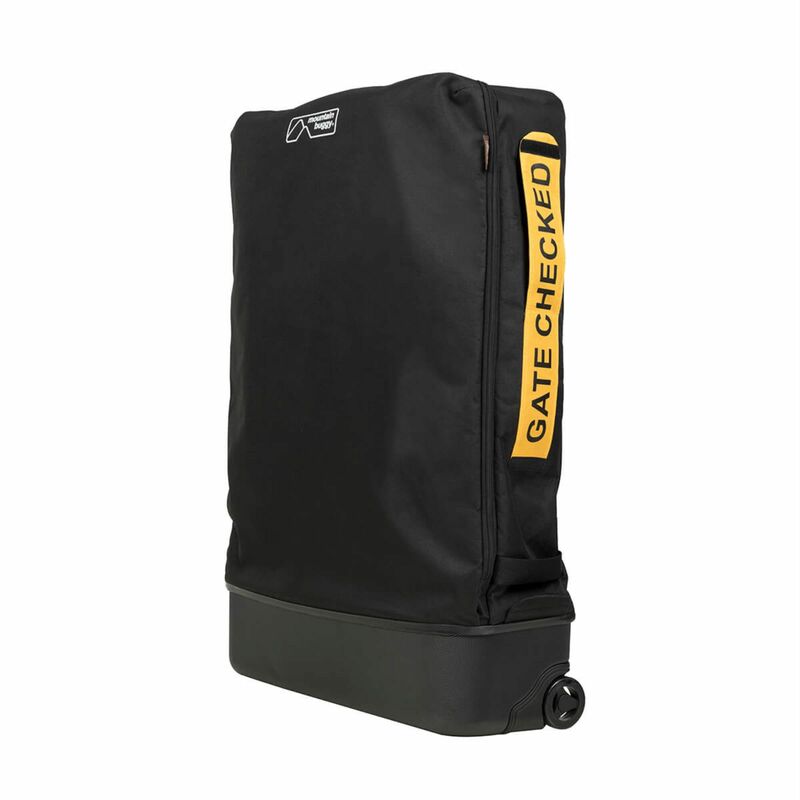 Perfect for travelling abroad, the bag comes with gate check label, comfy handle, a TSA padlock for improved security, & smooth trundling wheels for easy transportation. 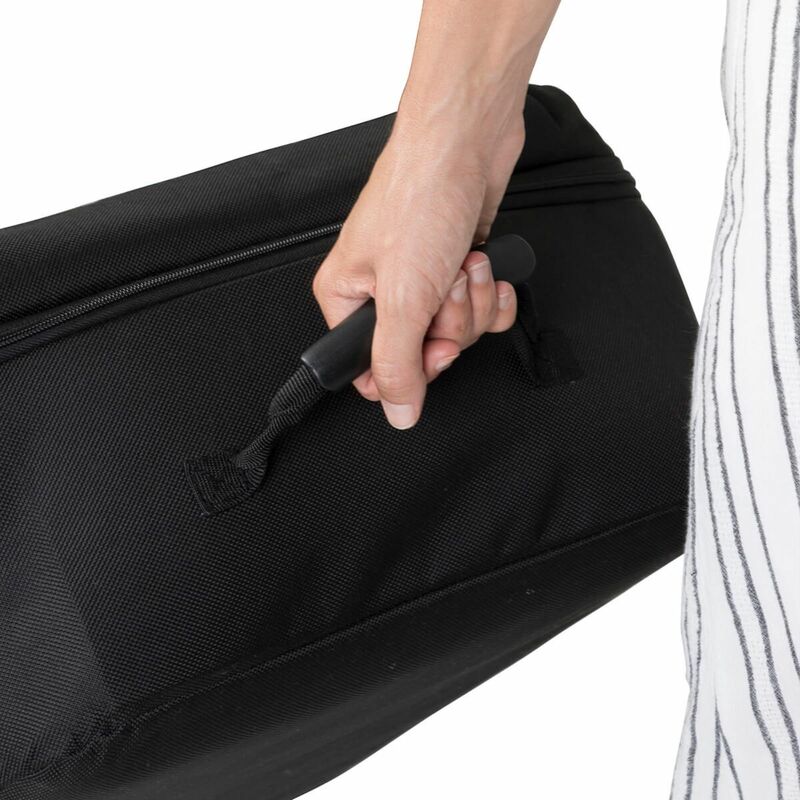 Multi-purpose and stylish, the Travel Bag packs away into its robust base when not being used and can be used as a suitcase when your pushchair-wielding days are over. 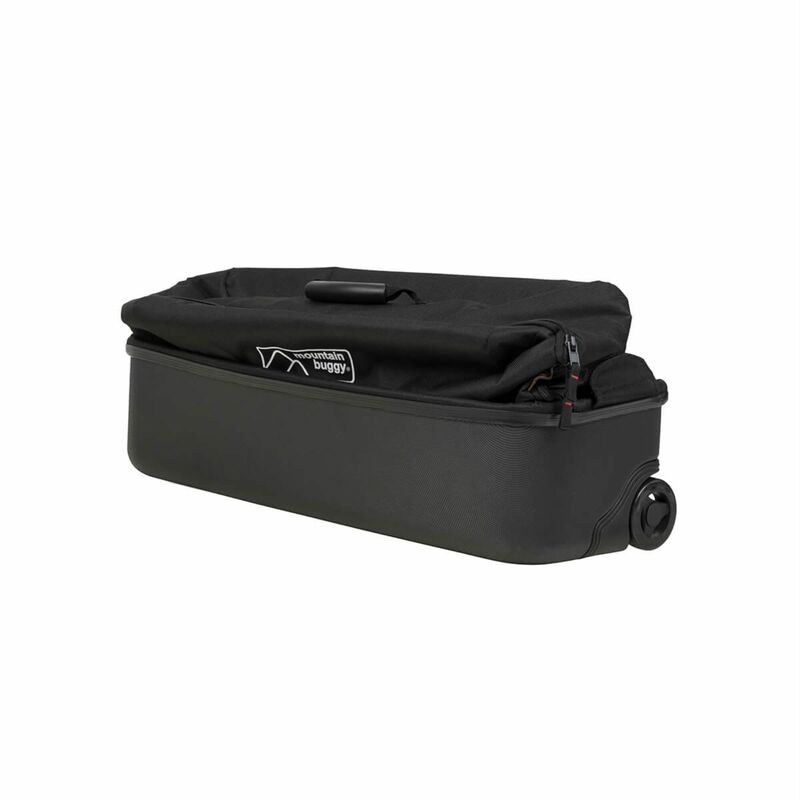 unfolded dimensions: 89cm / 35"
folded dimensions: 17 x 68 x 23.5cm / 6.7 x 26.8 x 9.3"
carton dimensions: 27.6 x 71.6 x 30.6cm / 10.9 x 28.2 x 12"